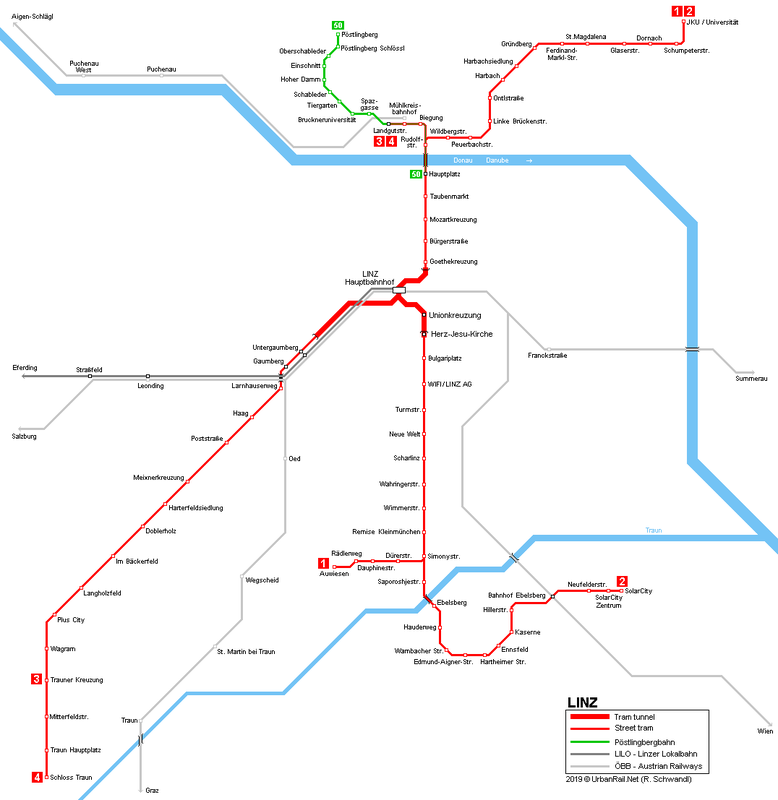 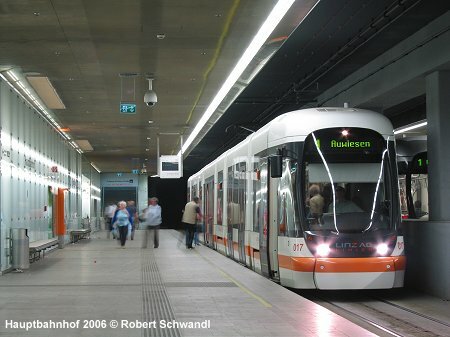 1.9 km tram tunnel including two underground stations, Hauptbahnhof and Unionkreuzung, and one below ground level station with open roof, Herz-Jesu-Kirche. 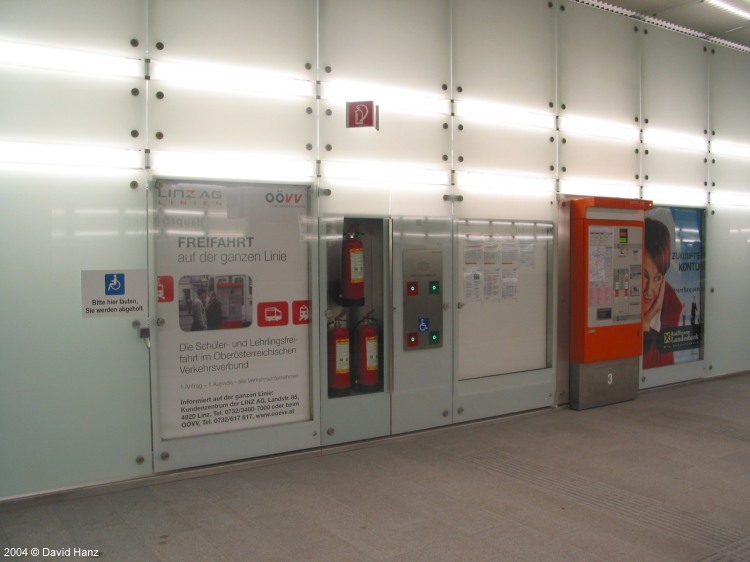 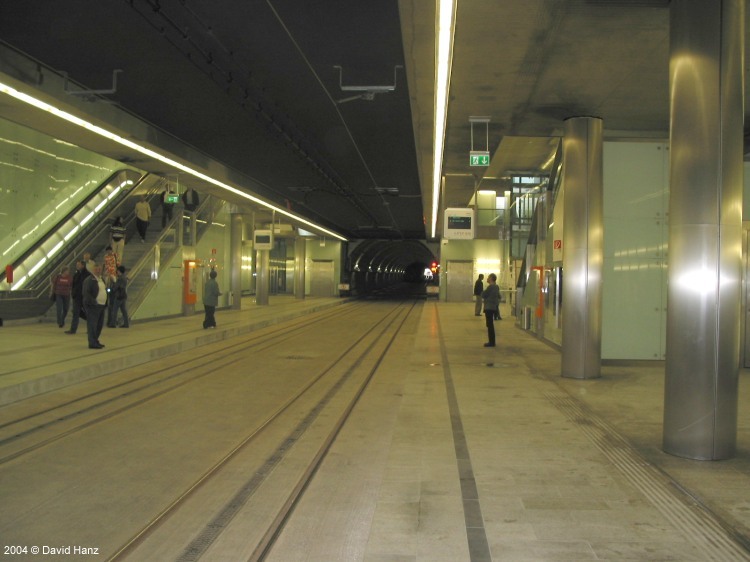 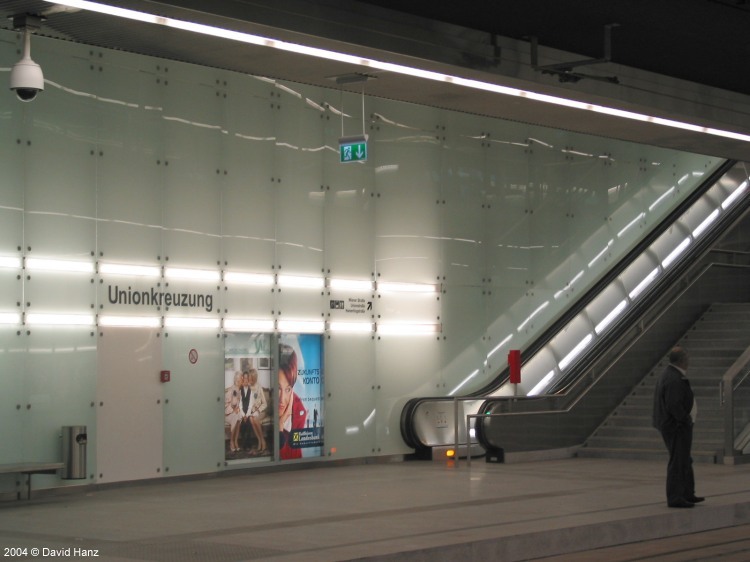 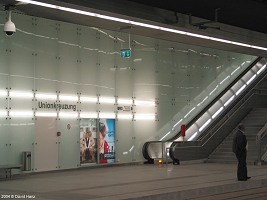 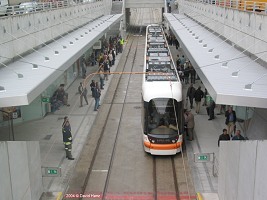 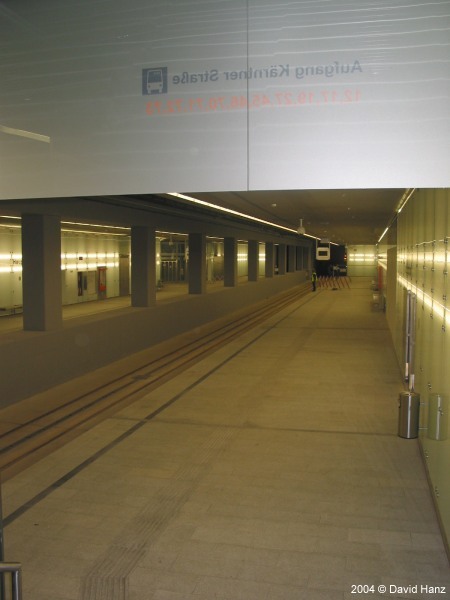 The tunnel is used by all three tram lines, with line 3 and 4 diverging from the trunk route at Hauptbahnhof. 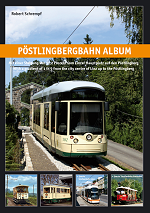 - Dec 2009, German/English, Robert Schwandl Verlag, Berlin, ISBN 978 3 936573 24 4; feat. 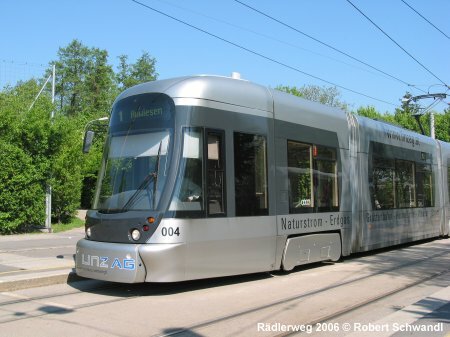 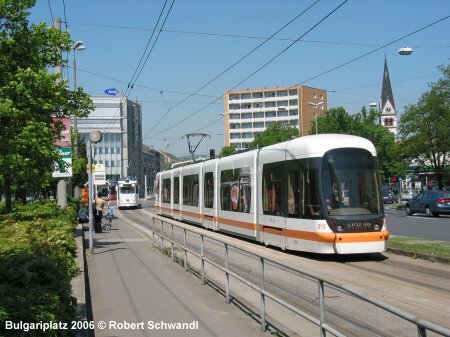 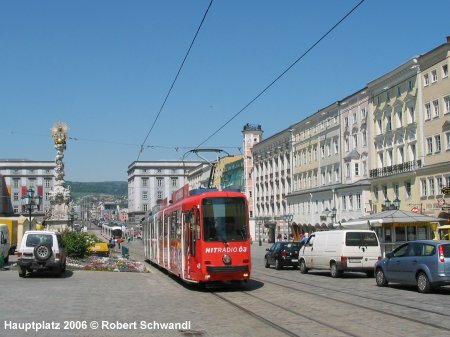 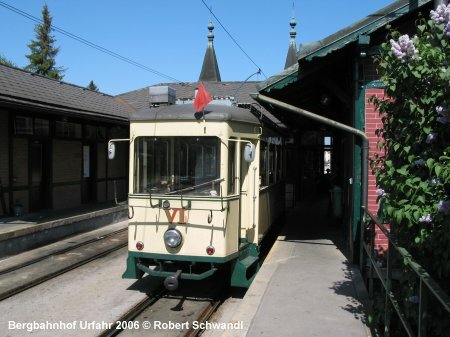 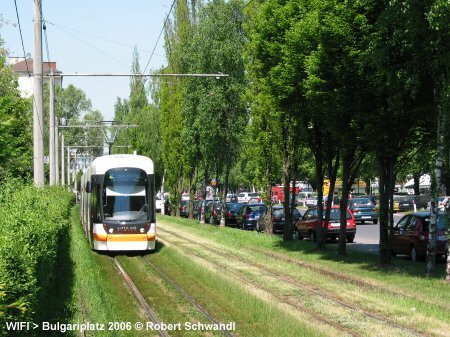 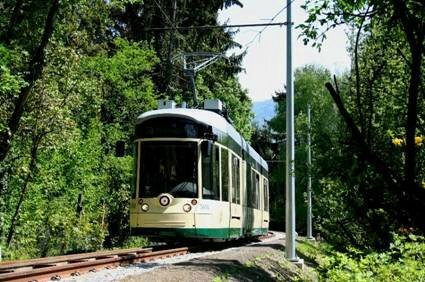 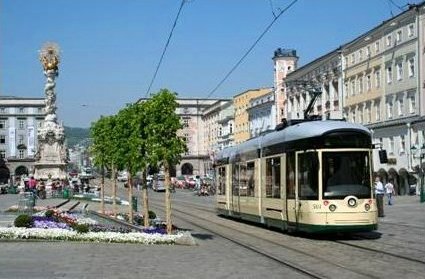 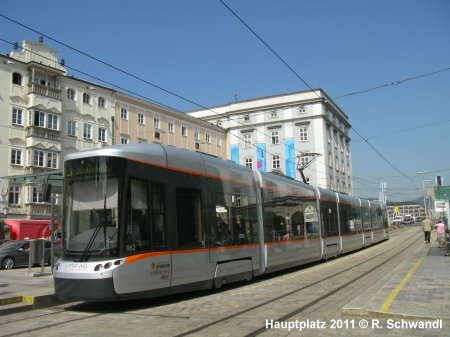 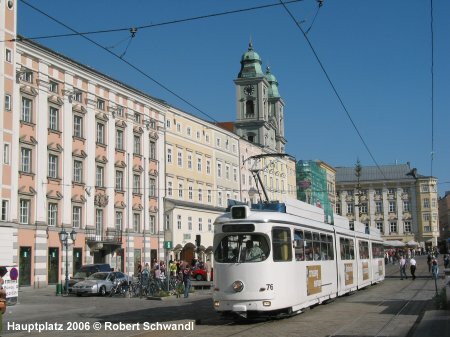 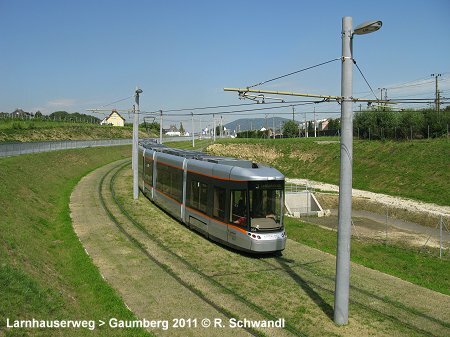 Linz Tramway and Gmunden Tramway.